This is a handmade dslr camera straps which you can wear on your shoulder or neck which is the perfect gift for the any photographer. Leather digital camera neck strap featuring a vintage styled green leather keep the strap from being too heavy. 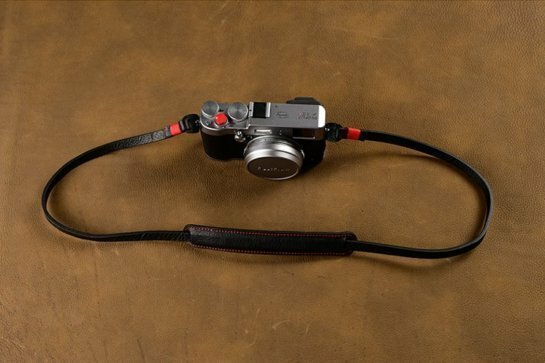 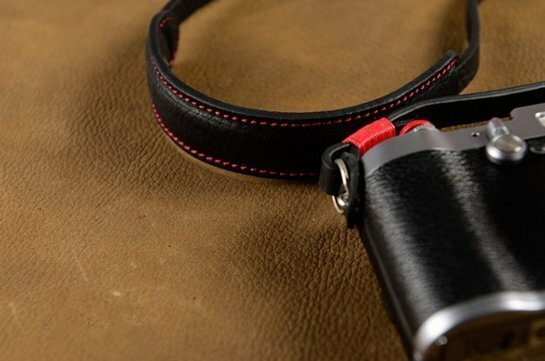 This camera strap can hold every camera, from small point-and-shoots to large DSLRs. 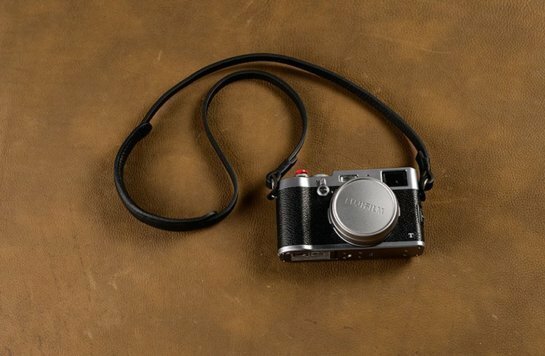 Simple, yet very functional digital camera neck strap is designed to carry cameras for photographers. 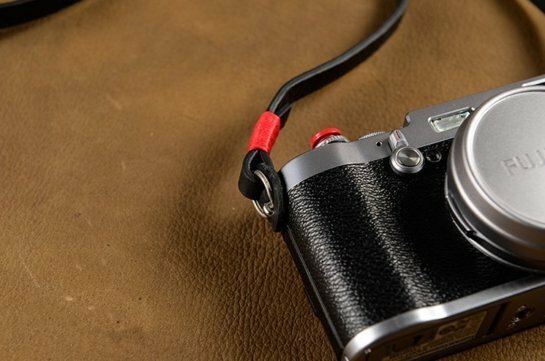 Durable component rings on the digital camera neck strap links up with the camera support straps then connect to it. 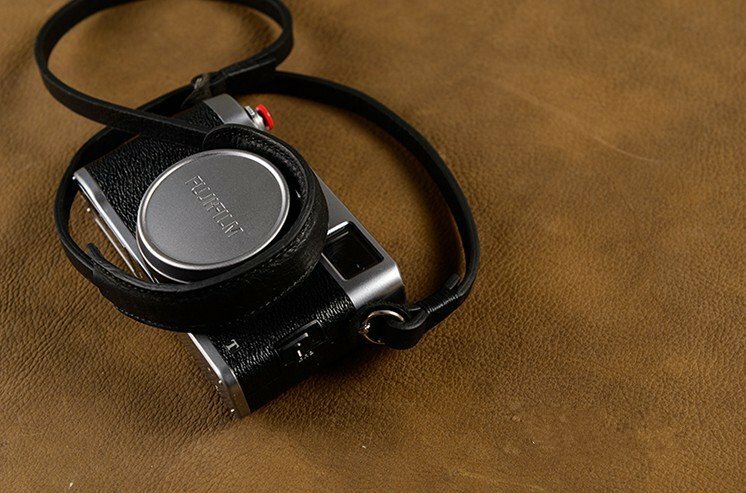 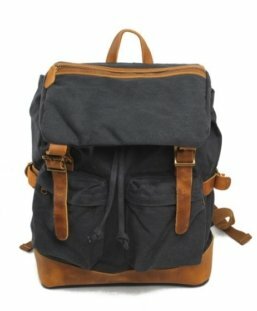 We craft it with premium full grain leather, this unique camera strap is great for conference, travel, high school students, photographer. For more about of the canon strap pattern, please click HERE. 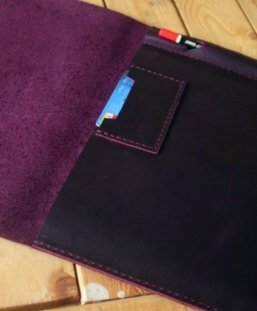 Exposed edges – you can see the structure of the material. 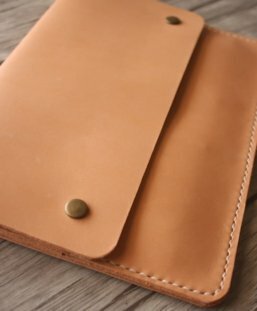 Full grain surface retaining little scars, imperfections, glitches. 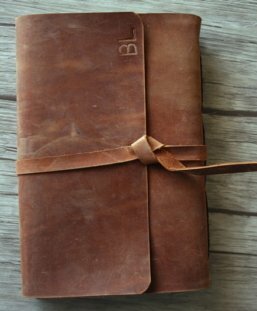 Great feel when you touch it. 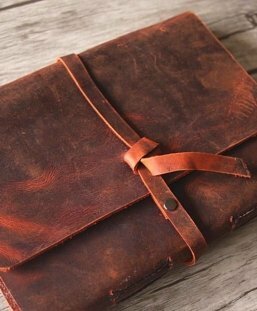 Wonderful smell of raw leather. 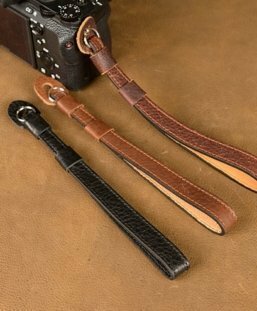 Leather Camera strap Gifts: orders Above 10 pcs, please contact us for a discount price! 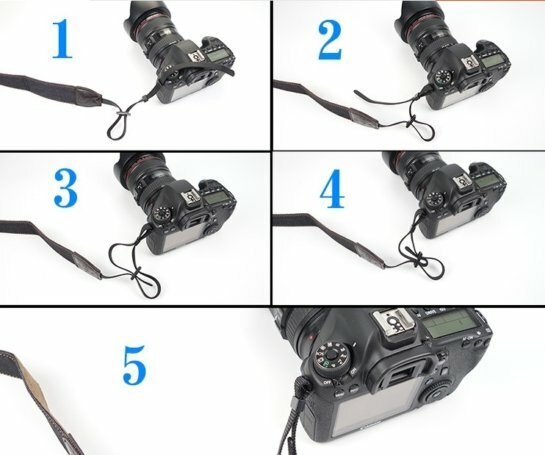 If you want a fast express service for the camera neck strap, please choose “DHL for Rush Order option”. 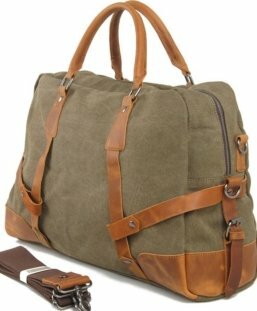 This service usually takes 3-5 days to your home. 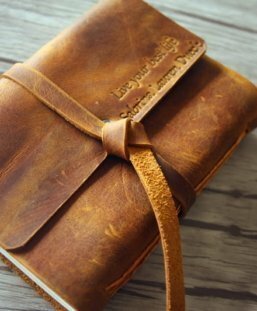 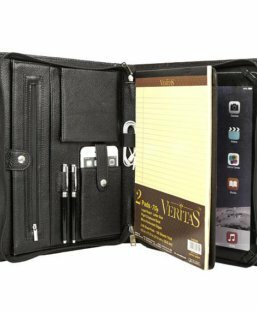 Writers log leather bound journal offers plenty of room for detailed note taking and storing loose papers. 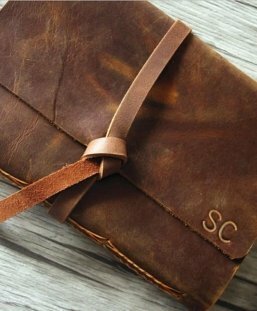 This personalized leather portfolio is 100% handmade with traditional method. 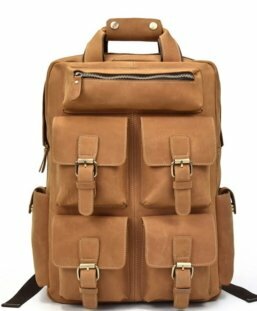 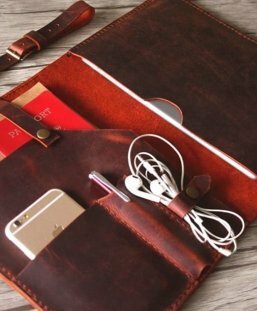 This custom leather pad portfolio is 100% handmade with traditional methods, to make the sturdy leather folio, we need to choose premium full grain leather as material. 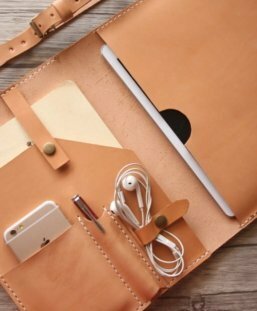 This leather document portfolio is 100% handmade with traditional methods.